Kalivaki Studios Chania is situated on a perfect spot- right on the sea and just 500 m from the village of Georgioupolis- 35 km east of Chania town and 25 km west of Rethymnon town. The location is serene and the beach in front of the hotel is perfectly clean. The beautiful garden surrounding Kalivaki Studios Chania includes a large pool. 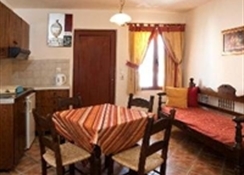 The personnel of Kalivaki Studios Chania are typical of the Cretan hospitality and will make you more than welcome- offering a comfortable stay. All rooms are quite spacious and come with basis amenities- such as bathroom- telephone- kitchenette and a balcony or terrace with a view of the blue sea. At the traditional Cretan tavern of the hotel you can taste fresh fish and local delicacies. 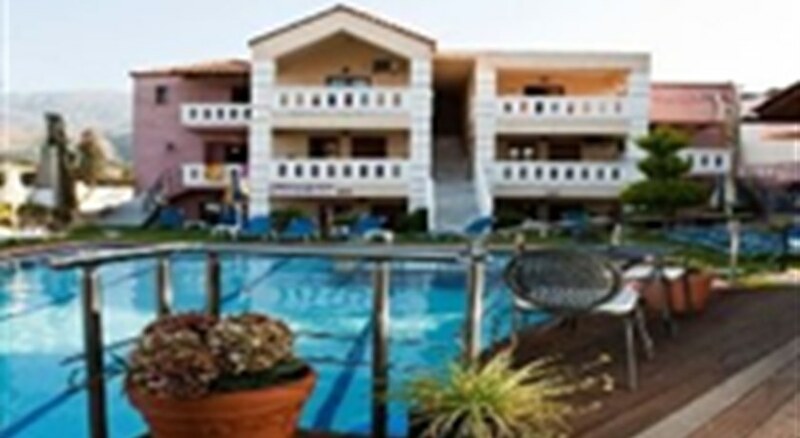 Kalivaki Studios Chania offers ideal basic accommodation on the beachfront and gives you easy access to all the places of interest in the area of Chania.